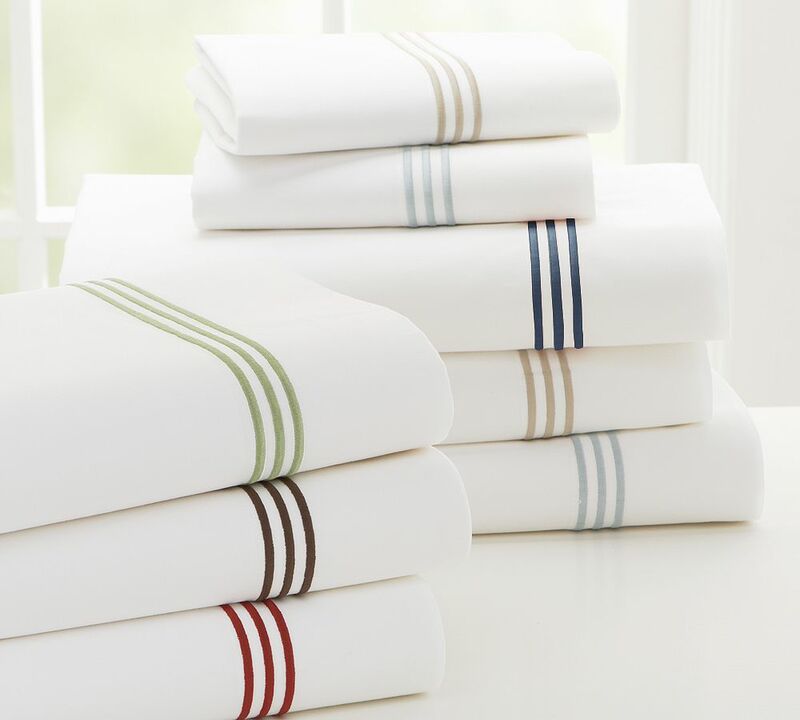 Staging Tip: When was the last time you changed your sheets? We are proud to announce that this Nov 28th, 1:00 PM to 4:00 PM we will be hosting an Open House at 1473 JOHNSTON Road in the White Rock neighborhood, South Surrey White Rock. This is an opportunity to visit this excellent Condo for sale in beautiful White Rock. We are proud to announce that this Nov 28th, 1:00 PM to 4:00 PM we will be hosting an Open House at 1473 Johnston Road in Miramar in the White Rock neighborhood, White Rock. This is an opportunity to visit this excellent Condo for sale in beautiful White Rock. We are proud to announce that this Nov 28th, 1:00 PM to 4:00 PM we will be hosting an Open House at 1473 Johnston Road in Miramar Village in the White Rock Centre neighborhood, White Rock. This is an opportunity to visit this excellent Condo for sale in beautiful White Rock Centre. We are proud to announce that this Nov 21st, 1:00 PM to 3:00 PM we will be hosting an Open House at 1473 JOHNSTON Road in the White Rock neighborhood, South Surrey White Rock. This is an opportunity to visit this excellent Condo for sale in beautiful White Rock. We are proud to announce that this Nov 20th, 2:00 PM to 4:00 PM we will be hosting an Open House at 1473 JOHNSTON Road in the White Rock neighborhood, South Surrey White Rock. This is an opportunity to visit this excellent Condo for sale in beautiful White Rock. We are proud to announce that this Nov 21st, 1:00 PM to 3:00 PM we will be hosting an Open House at 1473 Johnston Road in Miramar in the White Rock neighborhood, White Rock. This is an opportunity to visit this excellent Condo for sale in beautiful White Rock. We are proud to announce that this Nov 20th, 2:00 PM to 4:00 PM we will be hosting an Open House at 1473 Johnston Road in Miramar in the White Rock neighborhood, White Rock. This is an opportunity to visit this excellent Condo for sale in beautiful White Rock.